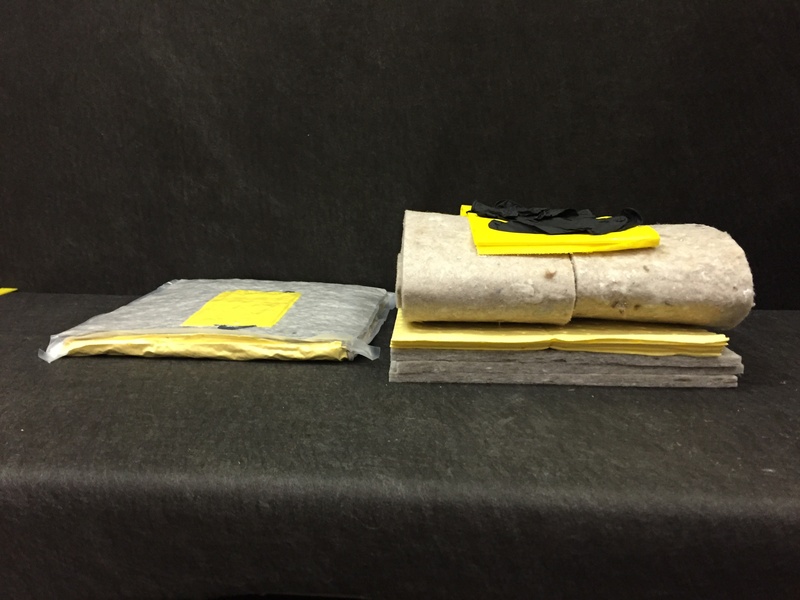 You may have seen my earlier blog post “Three Things Most Distributors Are Getting Wrong About Their Sorbent Buyers.” I begin by noting that distributors play a critical role in providing a single source supplier for the buyer, simplifying product selection, and streamlining the purchase process. 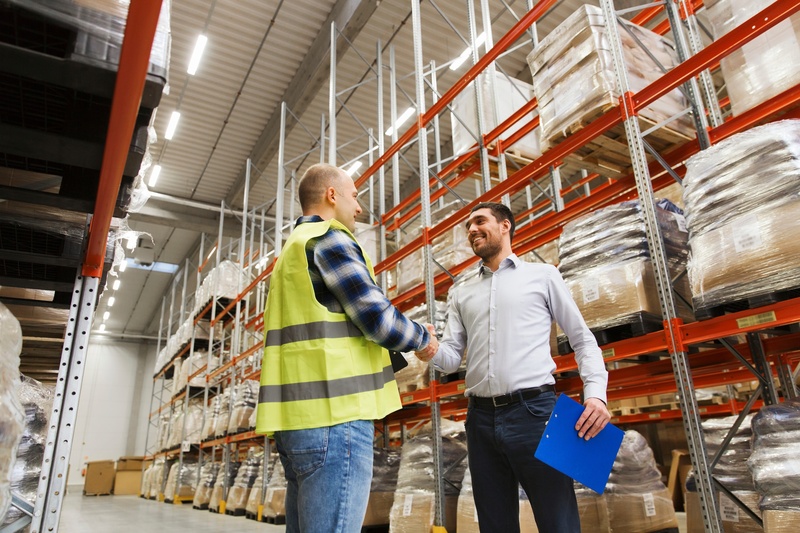 As a distributor, you select your supplier partners expecting them to deliver quality products on-time and cost effectively. If only it were as simple as that. 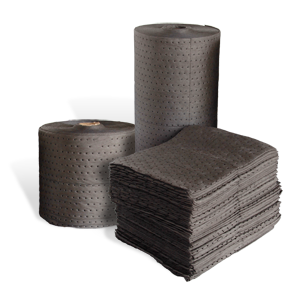 As you know, there are four basic types of absorbents: mats, socks and booms, pillows, and granular. 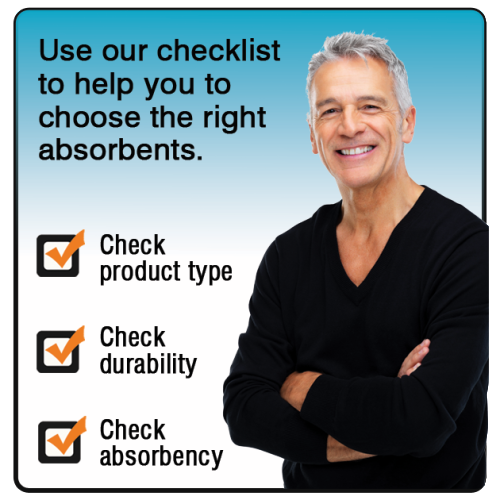 Understanding these varieties is the first step on our checklist when choosing the right absorbents. 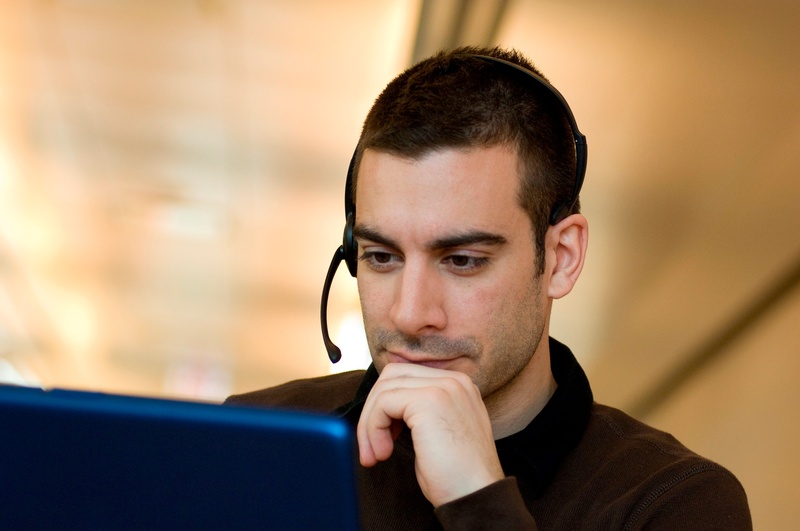 In our discussions about the topic for this blog post, we talked about cold calling. I'm here to tell you that I've never, ever made a cold call during my entire career in sales and business development. Not only would I not know where to begin, but I don't feel it makes any sense to even go down that road. We feel that distributors are the optimum delivery channel between multiple manufacturers and the industrial buyer. 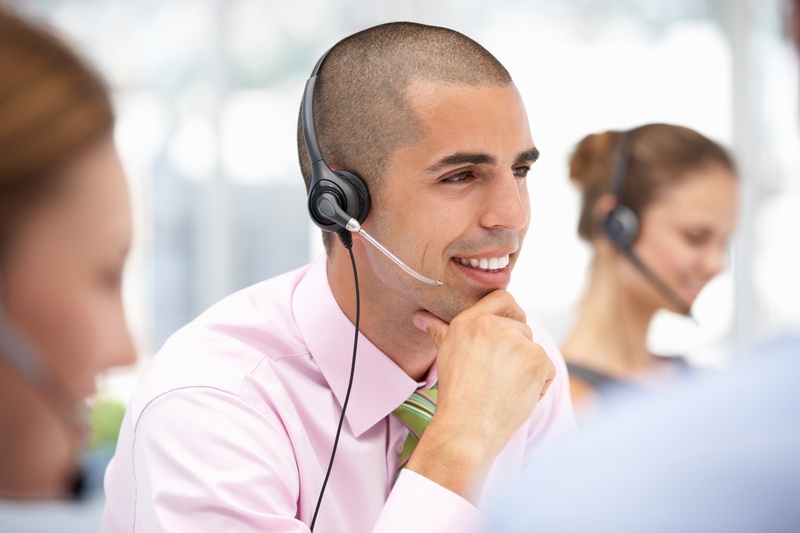 They play a huge and critical role in providing a single source supplier for the buyer. 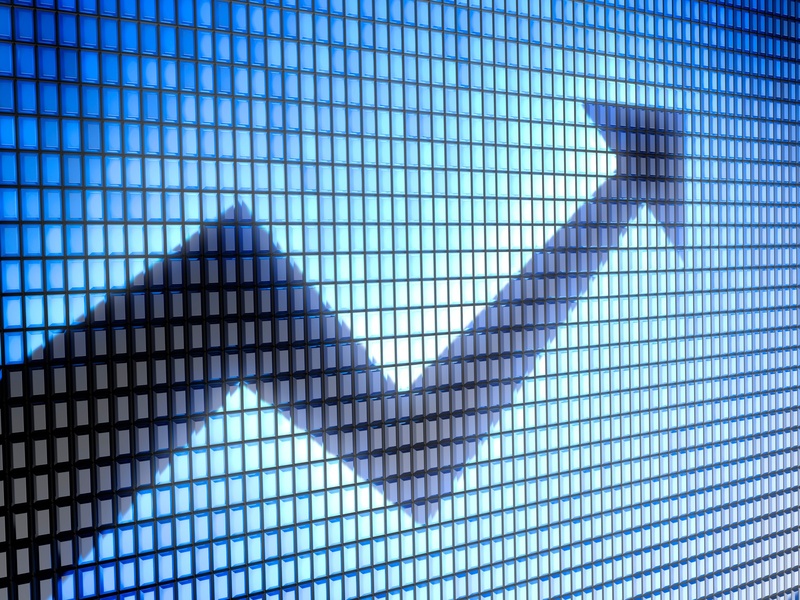 And, as a result, they simplify product selection and streamline the purchasing process across multiple manufacturers. I've been in the environmental industry for over 20 years, working at every level in the sales process. In that time, I've seen a great deal of innovation where products and the applications of those products are concerned.